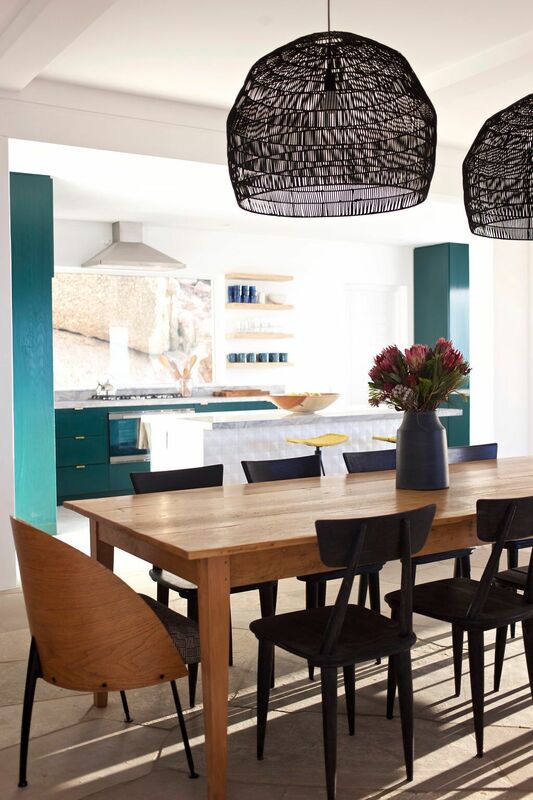 This fully restored home with its exquisite architecture and furnishings is without a question one of the most magnificent and breathtaking homes in Cape Town. 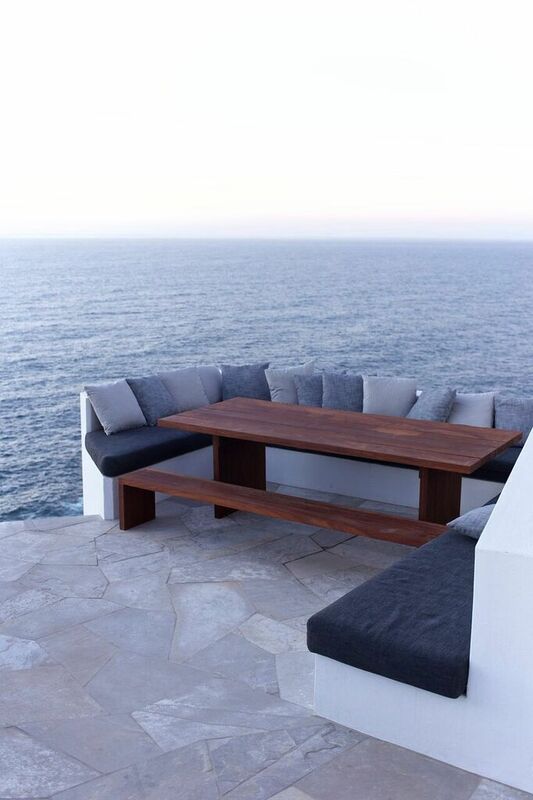 Resting on the largest residential space in all of Bantry bay. Superb views of the ocean and mountain this magnificent five bedroom villa is quit unique. A delicate balance of past and future light and shadow, antique and custom design the space radiates a kind of warmth and elegance. Modern used world with a signature of truly good taste. The open plan dining and kitchen area open onto a lounge area with fantastic views of the ocean. The pool is on the lower level with sun lounges and a lovely garden. Two parking bays and cleaning included. Simply beautiful.